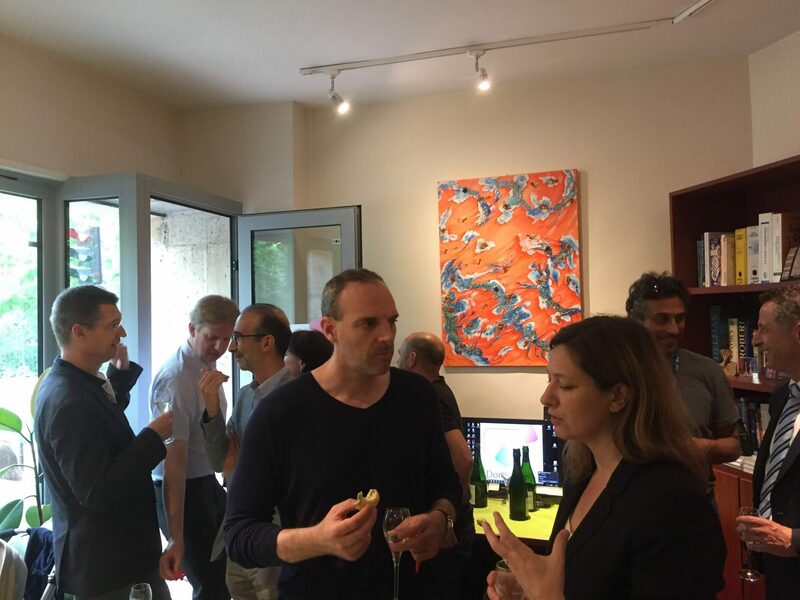 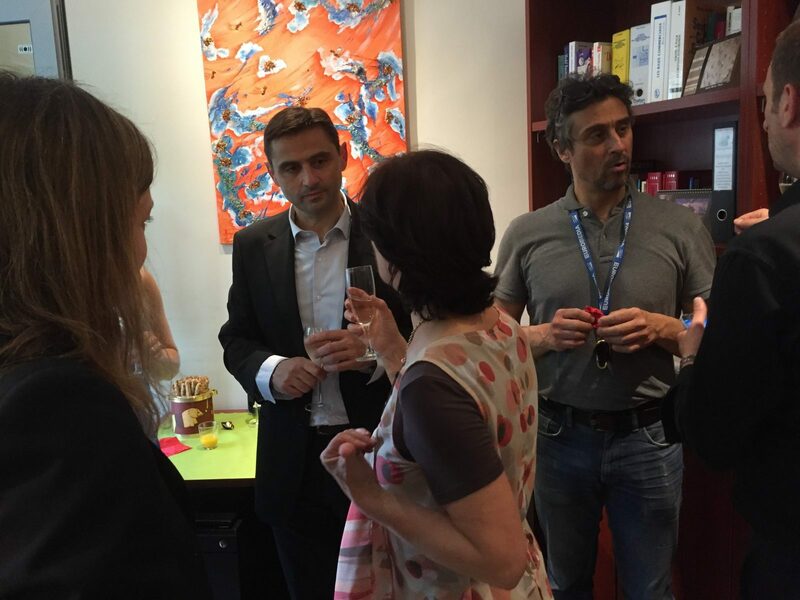 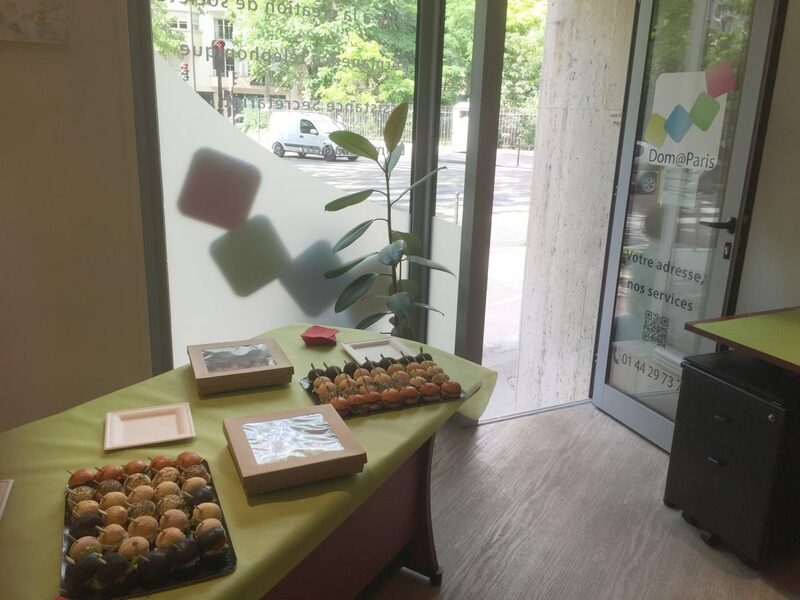 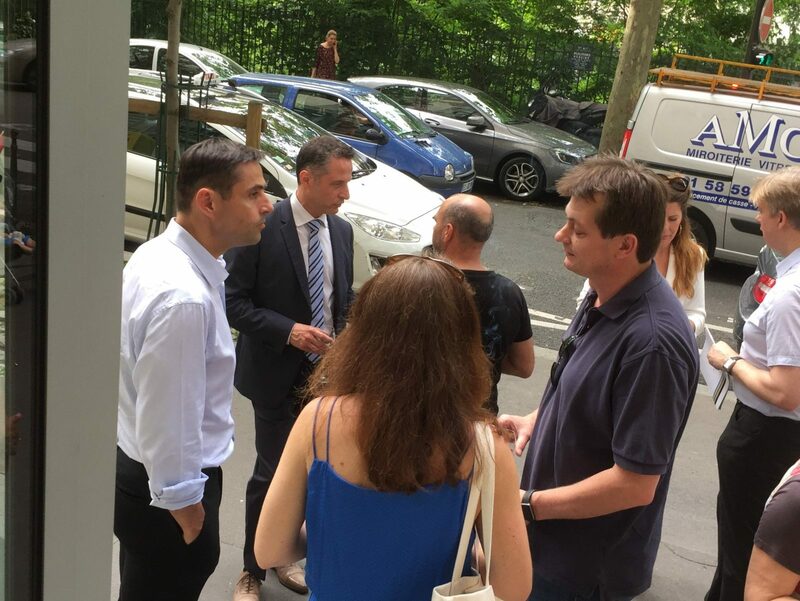 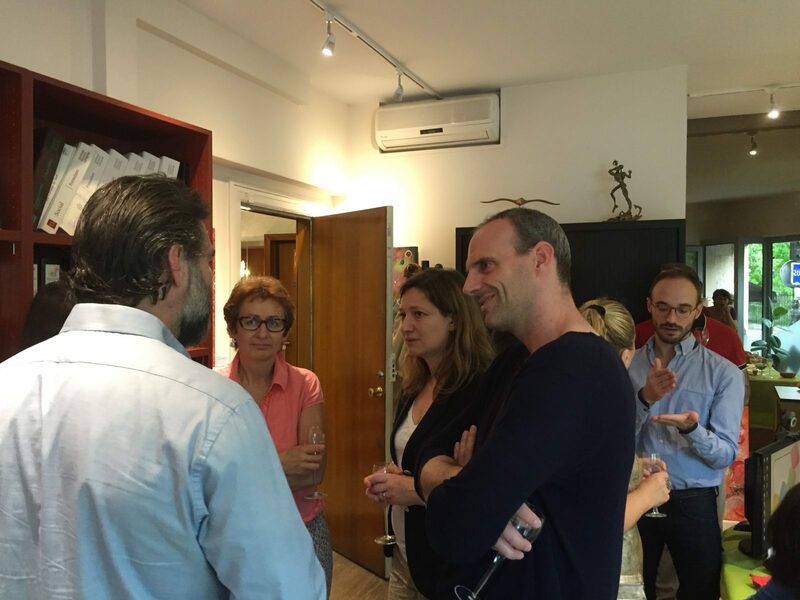 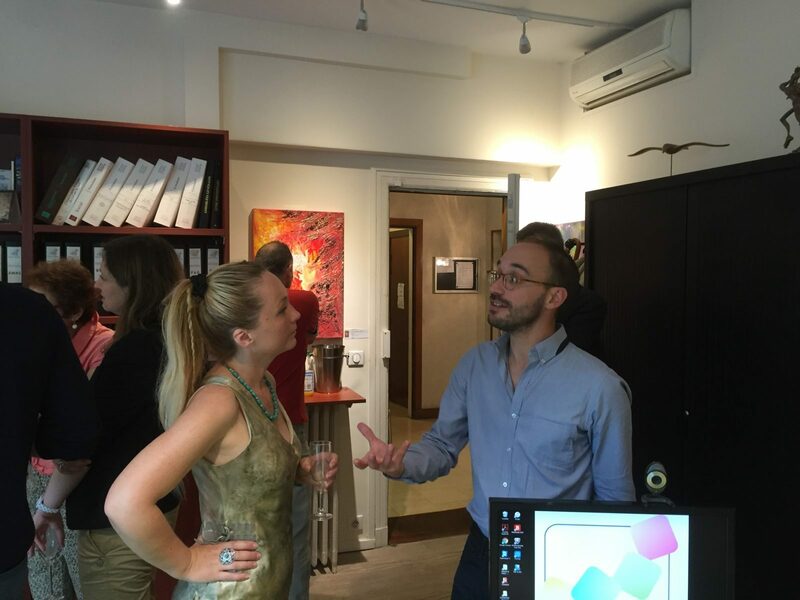 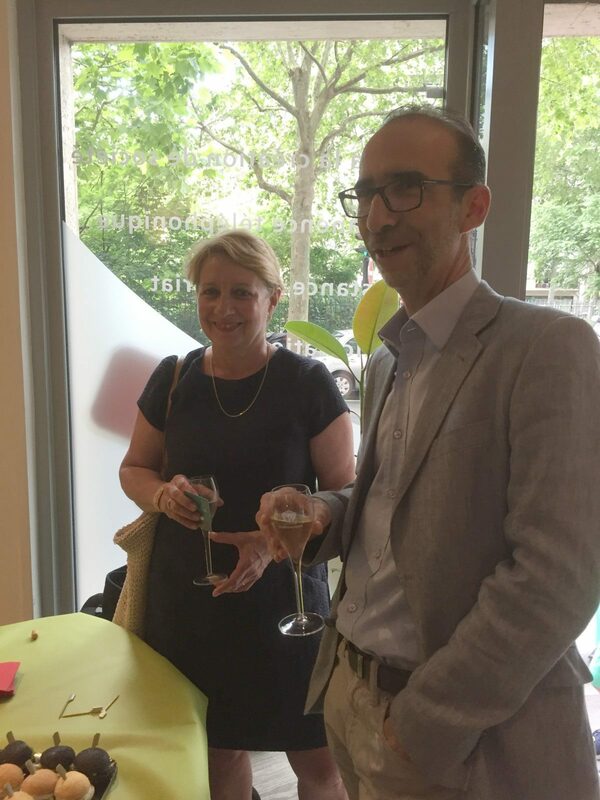 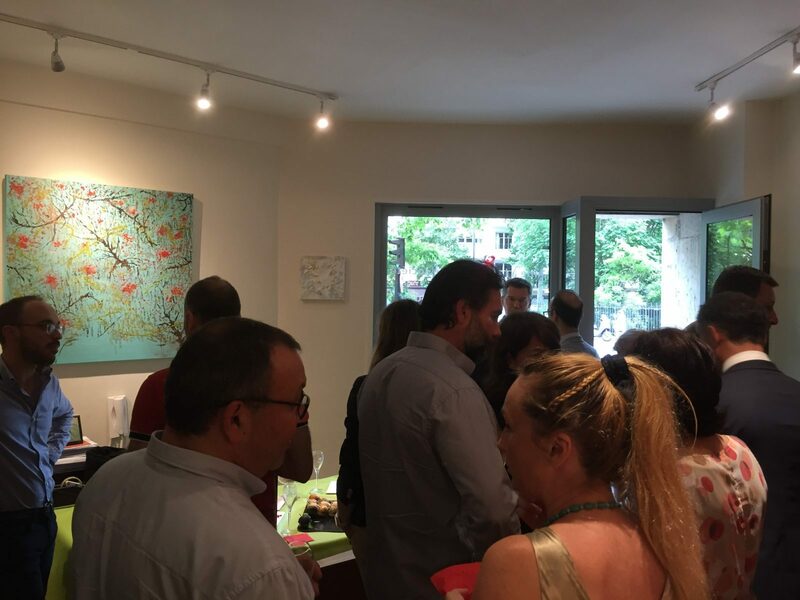 This wenesday, Domaparis celebrated its 20th birthday in its offices, 55 boulevard Pereire, in Paris 75017. 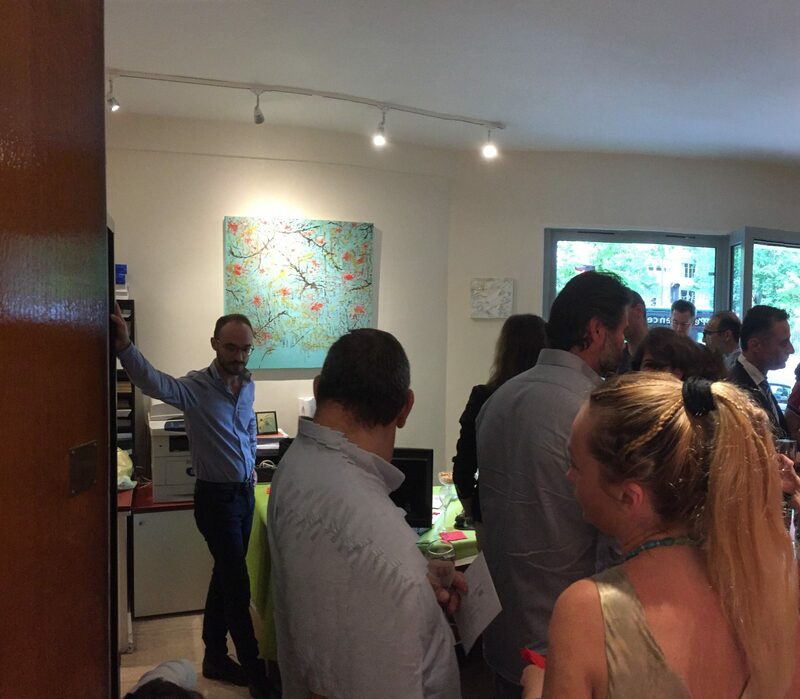 Many clients answered the invitation and shared a very good time with other registered entrepreneurs. 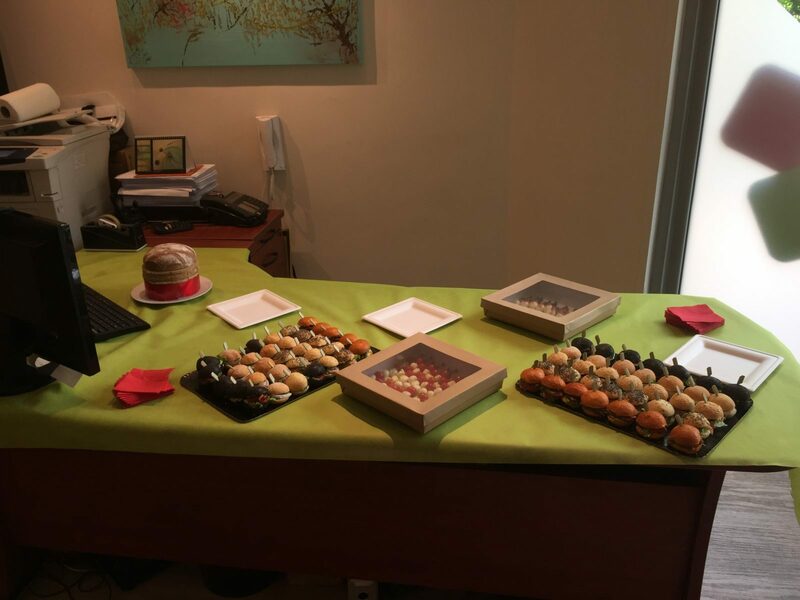 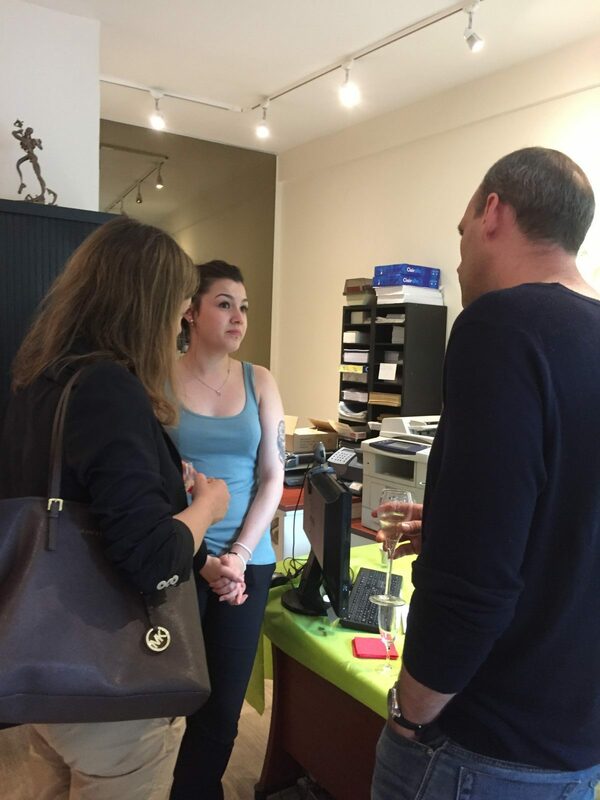 Yveline Crépeau, founder of Domaparis was celebrating herself her 20th birthday in the business address industry.